At Pure Arabia, our goal is to offer a SUPERIOR level of service and work with our clients to ACHIEVE their core business objectives. Zaki and Eslam Badawi are the formidable duo behind Pure Arabia. With over 20 years EXPERIENCE, they have grown the Pure Arabia brand and are renowned for their straightforward, professional way of doing business. Our multilingual team speaks over 8 languages and are as DEDICATED as the founders themselves. We believe in PERSONALIZED SERVICE and that in order to understand our partners, you have to have time to LISTEN. We THINK DIFFERENTLY and we have the local know-how and expertise. Our mandate is to UNDERSTAND our clients, and to convert every moment into time well-spent. In partnership with the best suppliers in the country, your bespoke proposal will be individually CREATED. We DELIVER consistently with precision. There are no excuses, no exceptions and no surprises. Dubai is a global hub for the MICE industry and the city that has it all: world-class infrastructure, exceptional venues and infinite possibilities. Dubai is a regional hub for business, tourism and sports. It is considered one of the most modern cities in the world. It lends full credence to the title “Best of East and West” with its strategic location at the crossroads of Europe and Asia. 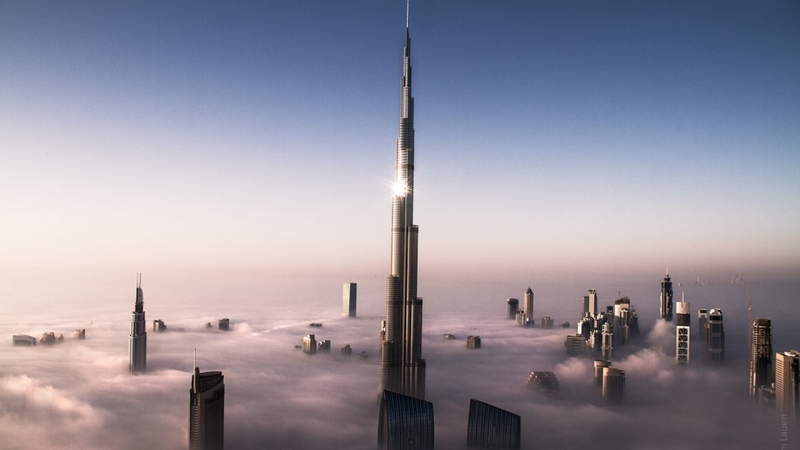 Dubai is not only one of the safest destinations in the world; the weather also lends itself for great events. 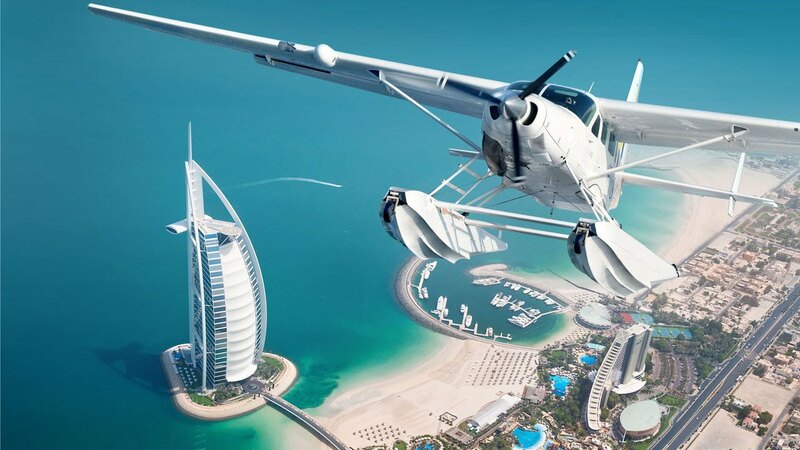 World-Class Infrastructure: Dubai is a global aviation hub, with a phenomenal capacity to manage over 120 airlines, 7000 weekly flights and 260 destination connections. Premium hotel brands: With over 600 hotels and 85,000 hotel rooms, Dubai offers a wealth of options for your guests. From beach to downtown hotels and even the infamous Burj Al Arab. Endless possibilities: whether an exclusive setting in the Arabian Desert, an exciting game of camel polo or a private dinner on the 122nd floor of the world’s tallest building. Unique: Dubai is a unique city and the best of ‘east meets west’, which is both culturally rich and yet cosmopolitan. 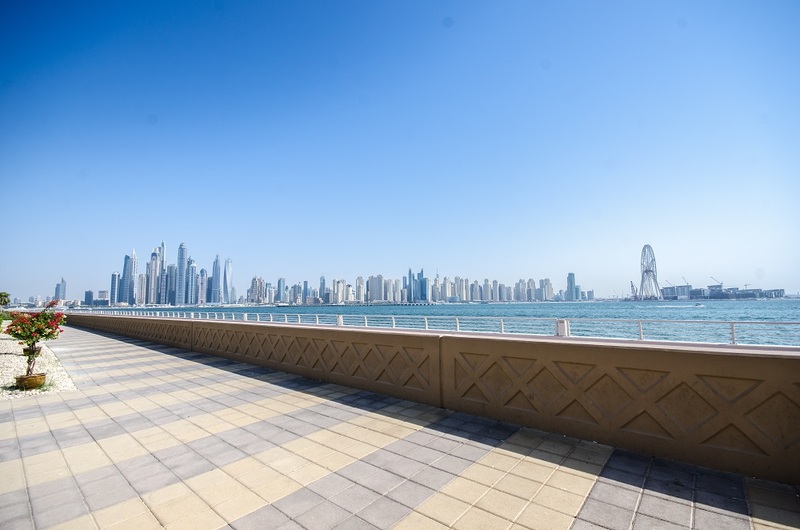 Dubai truly is the city that has it all: As well as being one of the safest destinations in the world, we also enjoy a wonderful climate for over nine months of the year. Dubai won the bid to host the World Expo 2020. The Expo site, which will cover a total of 438 hectares and build around the theme Connecting Minds, Creating the Future. Bulgari Resort and Residences Dubai: Rising from its own customized man-made island, this luxury hotel is a five-star display of sophisticated opulence. Bluewater Island: This AED6 billion project due to open in 2018 will offer new venues and entertainment facilities including the Dubai Eye, the world’s largest Ferris Wheel. 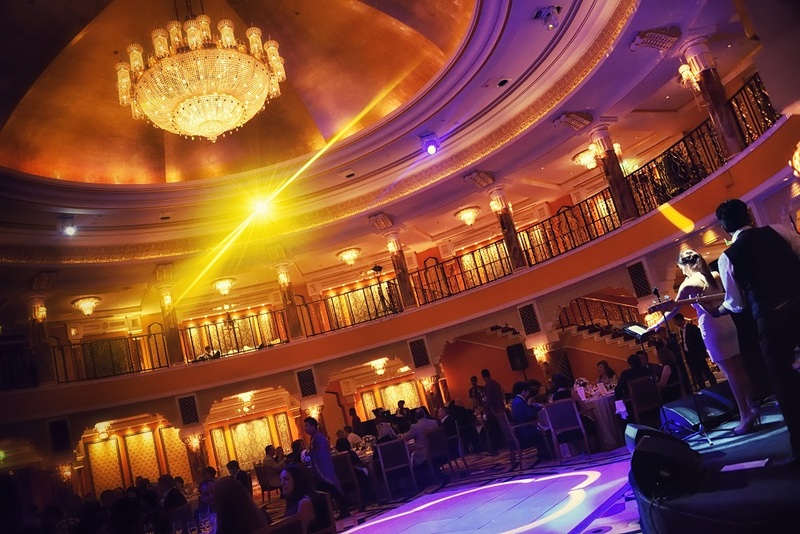 Host a gala dinner at the 7-star Burj Al Arab ballroom. 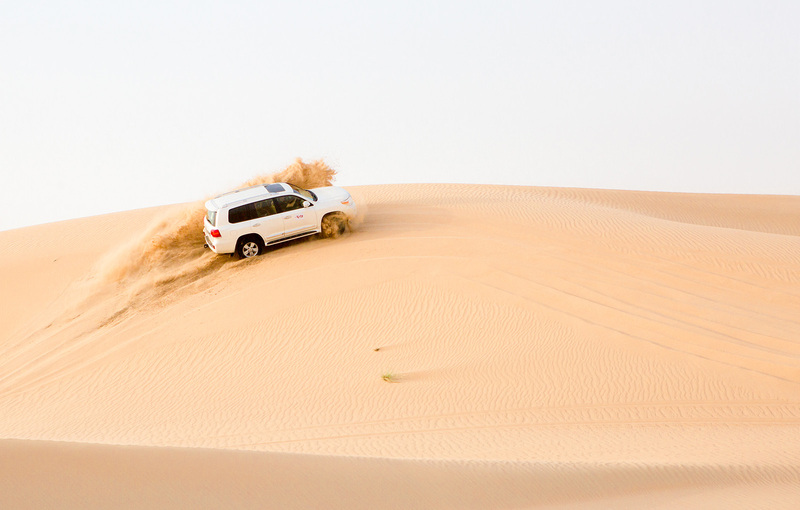 Experience culture and the natural beauty of the Arabian Desert. 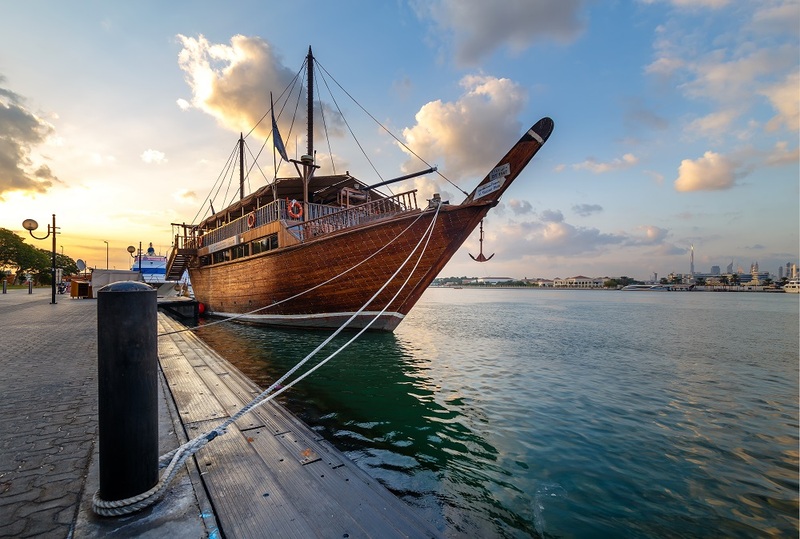 Visit Old Dubai and have lunch, whilst cruising on a traditional Dhow.